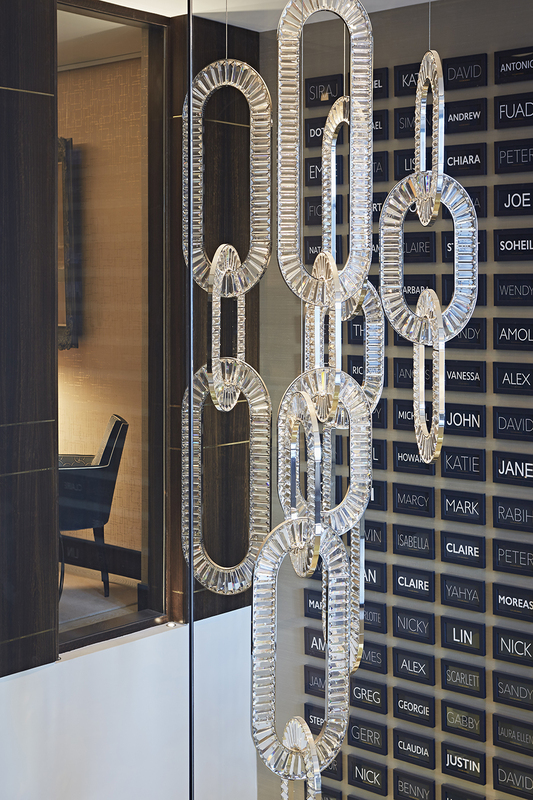 Situated on a sleepy London Mews just a stones throw from Harrods lies a stunning new design studio for Taylor Howes. 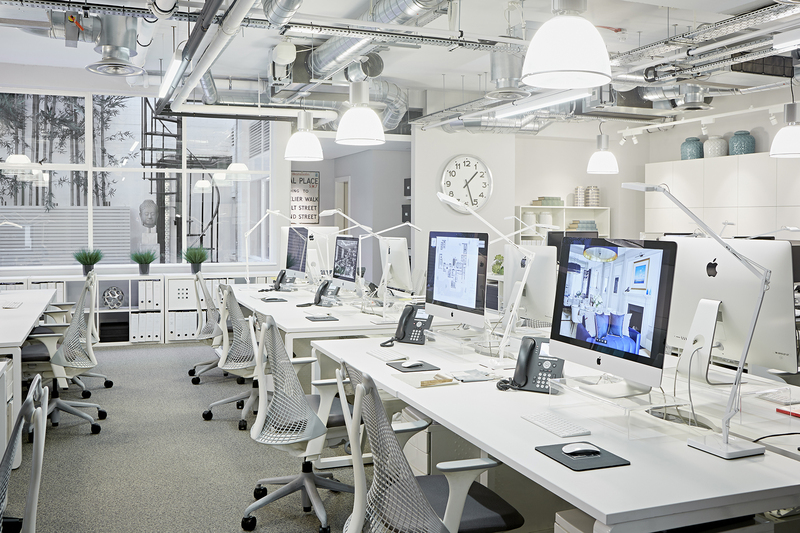 The 5,000 square feet office, previously an Aston Martin garage has been transformed by the intelligent layout, set over two floors into a stunning new studio for Karen and her team. The design aesthetic is infused with passion and creativity; from fun break out spaces and informal hubs to more formal meeting rooms for the bustling designers. 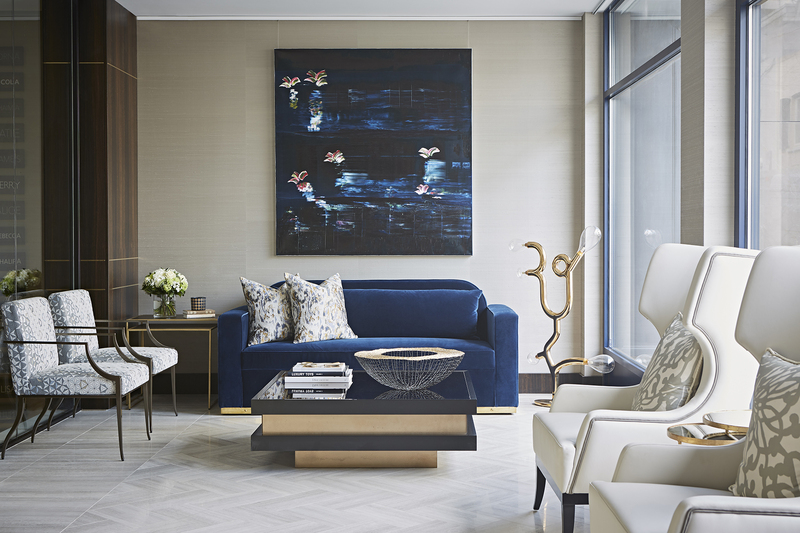 Founded in 1993 Taylor Howes has cemented its reputation as one of London’s leading international luxury interior design practices. Light IQ were honoured to have been chosen to work alongside Karen and her team, delivering an exceptional space in which to work and play.